The Clinton Industries Shoulder Work Conditioning Therapy Wheel is a reliable and easy-to-use medical device designed for patients undergoing physical therapy and rehabilitation to slowly restore shoulder motion and function. Reliable Design with Robust Construction. Made with two sturdy chrome-plated rails, the Shoulder Work Conditioning Therapy Wheel features two easy-to-use knobs that adjust the height of it and a handle that adjusts to increase the diameter range. 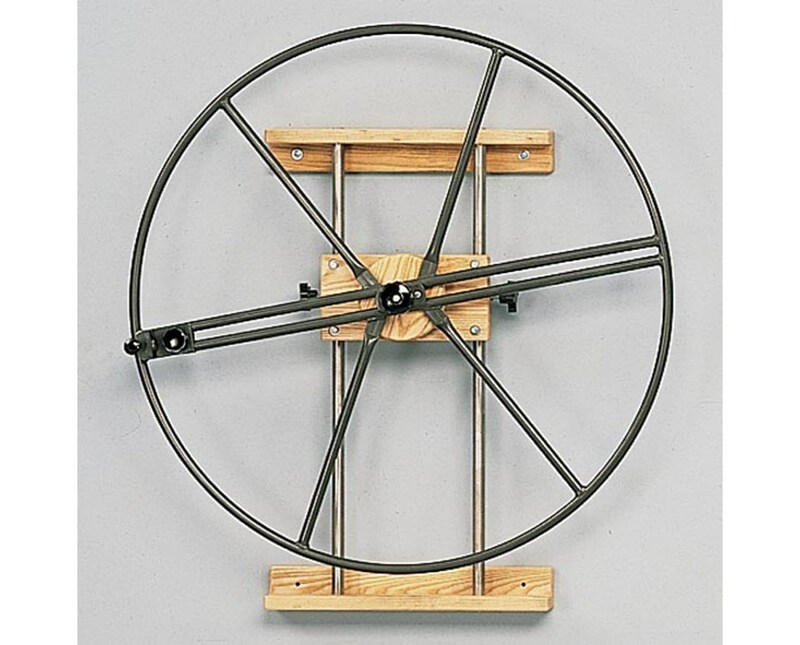 Because of the adjustability of this device, doctors or physical therapists can easily modify the wheel according to the requirement of the patient. 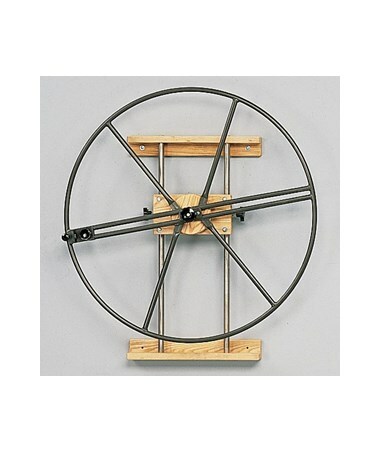 The Clinton Industries Shoulder Work Conditioning Therapy Wheel has a depth of 8", a diameter of 38", a height range of 10" to 39" and a 5-Year Limited Warranty. Height Range of 10" to 39"